Victor Nelson Adventures: Cover for next Adventure revealed! Cover for next Adventure revealed! 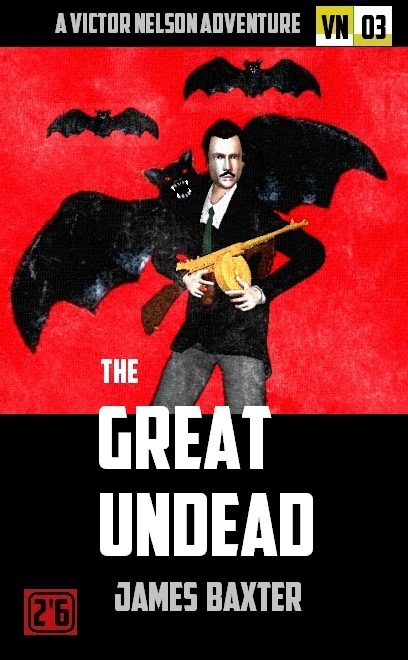 Of course, the cover is subject to change, but I'm pretty pleased with the pulpy feel of this one. 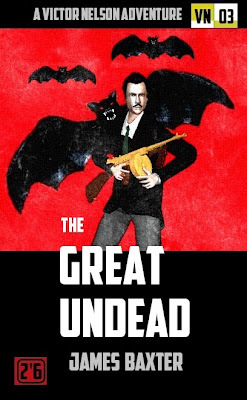 More details on "The Great Undead" will follow soon. Trail of the Wolf, a Victor Nelson Animation!